Which weeds do we need to remove at the moment? Why do we need to worry about them? And what is the best way to get rid of them? Welcome to the first in a series of blogs about some of the worst weeds in our backyards by Richard Hursthouse, Chair of Forest & Bird’s North Shore Branch. Richard is passionate about ridding Auckland of weeds – some may even say fanatical! 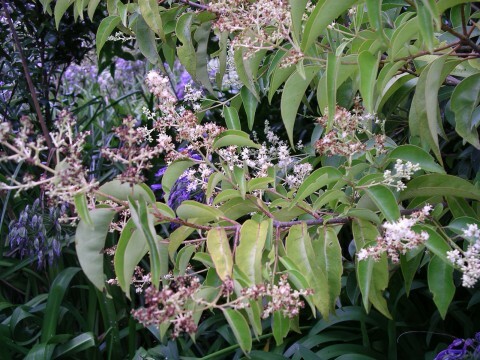 He has led many a weedbusting exercise, established Tuff Crater Restoration Project and even written a booklet on the subject which we hope will one day be a handy guide used by all Aucklanders.This time of year we are looking at tree privet. You may have noticed a widespread tree flowering recently around Auckland. This tree has profuse creamy yellow flowers and a sickly sweet smell. The tree can grow very large, up to 10m or so tall. The tree in question is tree privet (Ligustrum lucidum), an evergreen tree with dark green leaves which grows wild, in gardens, roadsides, reserves, and wasteland. After flowering it produces thousands of black fruits which are spread by birds. It grows rapidly to displace native and other desirable plants and trees. 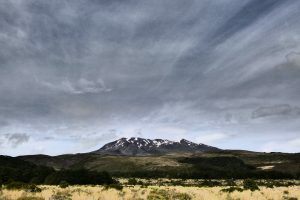 Forest & Bird, which works to protect nature in New Zealand, strongly encourages residents to remove any tree privet on their land. To remove it normally requires it to be cut down. However the stump must be treated with a root poison such as Vigilant gel or woody wood killer to stop it regrowing. If you don’t want to use herbicide then a thick black plastic sheet can be placed over the stump to exclude all light for a year or two. Another way to deal with these trees is to drill several 12mm holes in the trunk every 20cm around the trunk, and pour in 2g of metulfuron in a strong solution with some penetrant (Pulse or similar). This will kill the tree, which will disintegrate over several years. This is an ideal method where the tree is in a bush setting or among other trees and where it is not in danger of injuring someone if it falls over. 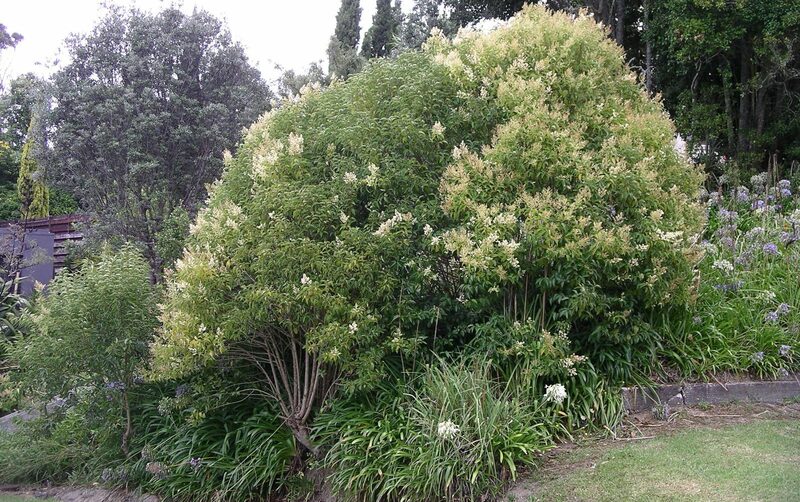 Tree privet is a listed pest plant in New Zealand. Residents are not obliged to remove it but are strongly advised to as it is a costly burden when trying to maintain the health of our bush and our roadsides. For more advice please see www.weedbusters.org.nz. Metsulfuron is available from Auckland Council Biosecurity department. Thanks for the information. I have some growing on the fence line of my Sunnyvale (west AKL) property. It’s such a pain as it self-sows so easily.